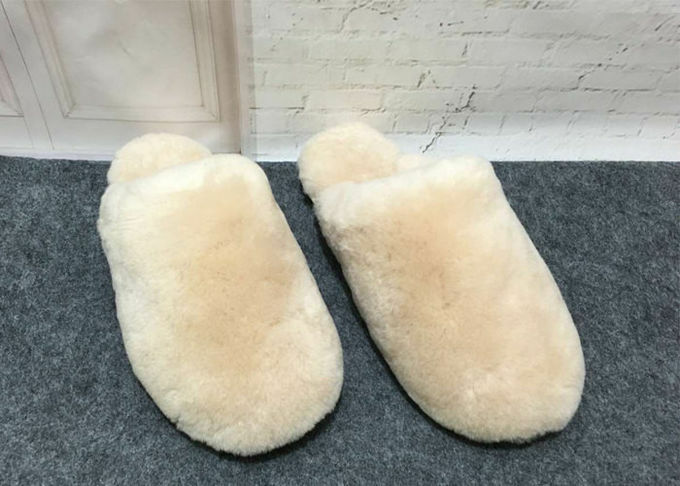 1. high quality stripe japanese slippers winter indoor slipper to keep you comfortable and dry whilst in the snow. 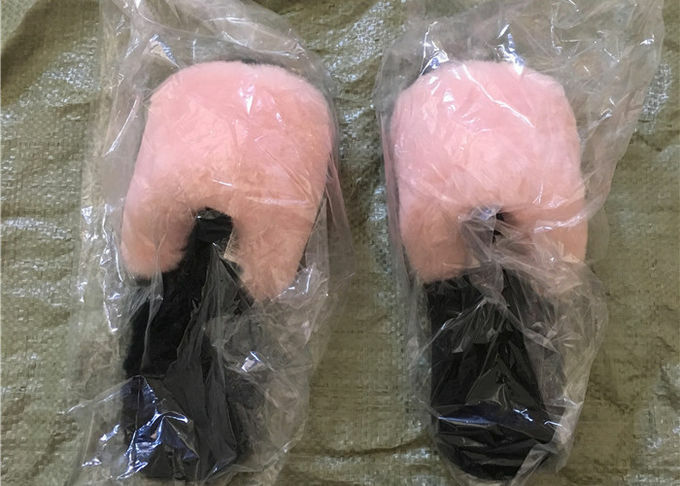 Your feet will be kept warm, water resistant (or water proof in some shoes) and totally comfortable. 2. 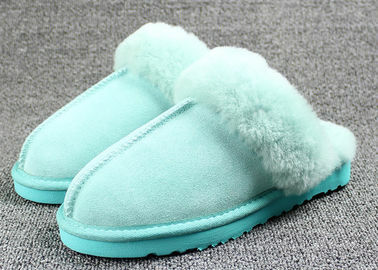 If you plan on living in the snow then you definitely need to invest in a good set of warm slipper and treat your feet. 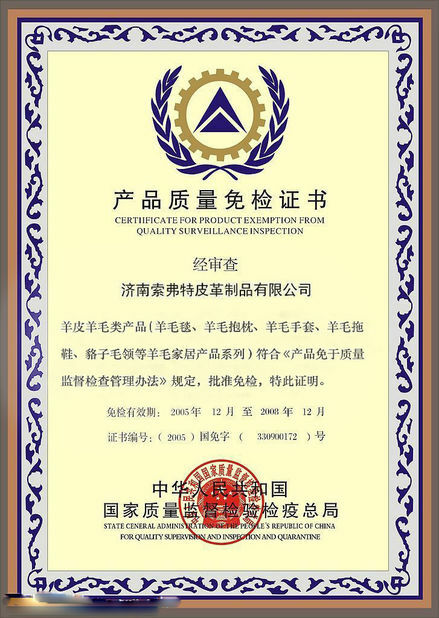 6, Quality Assurance: Comfortable, Durable, Reliable, High quality economic environmental. Specialized in manufacturing boots and sliiper for kids women and men . Export to more in 20 countries in EU , the Middle East ,South East , Northe Amerian and South Amercian and areas ect . 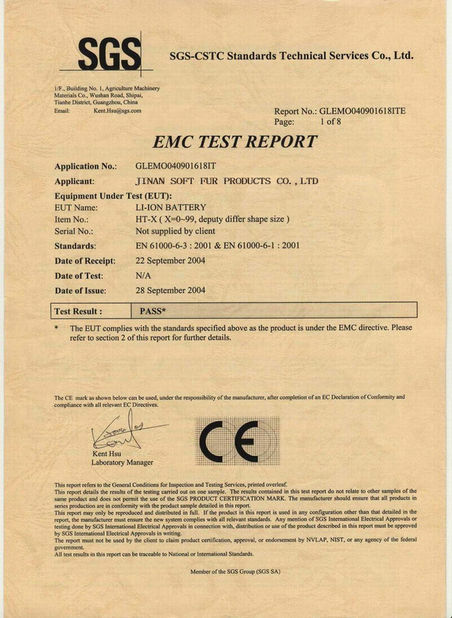 We have high quality control standard to make sure all the products will ship in perfect conditions. If you are not happy with your items for any reason, simply follow these 2 easy steps! 1. Email us to get the return mailing address. 2. Write down 'RETURN' clearly on the envelop and return to the address provided ( All items must be returned within one week after receiving item ). A:We are a factory with export license,specialized in various indoor women/lady/men/girl/children/baby slippers,cotton slippers,ballet slippers,warm winter indoor boots home wear comfortable slippers/boots,ect. 2. Q: Can you do OEM? A: Yes, we can do OEM products. It's no problem . A:1, We are honored to offer you samples . New clients are expected to pay for the courier cost , this charge will be deducted from the payment for formal order . 2, Regarding the courier cost : you can arrange a RPI (remote pick-up) service upon Fedex, UPS, DHL, TNT, etc . to have the samples collected ; or inform us your DHL collection account. Then you can pay the freight direct to your local carrier company . 3). Quality Control Department specially responsible for quality checking in each process .